TROPICAL GULF ACRES! 1 OF 2 ADJACENT LOTS BEING LISTED SEPARATELY. ADDITIONAL LOT MUST BE PURCHASED WITH THIS PIECE OF PROPERTY 28103 N TWIN LAKES DRIVE, MLS: D6105211 NO HOA FEES OR DEED RESTRICTIONS. 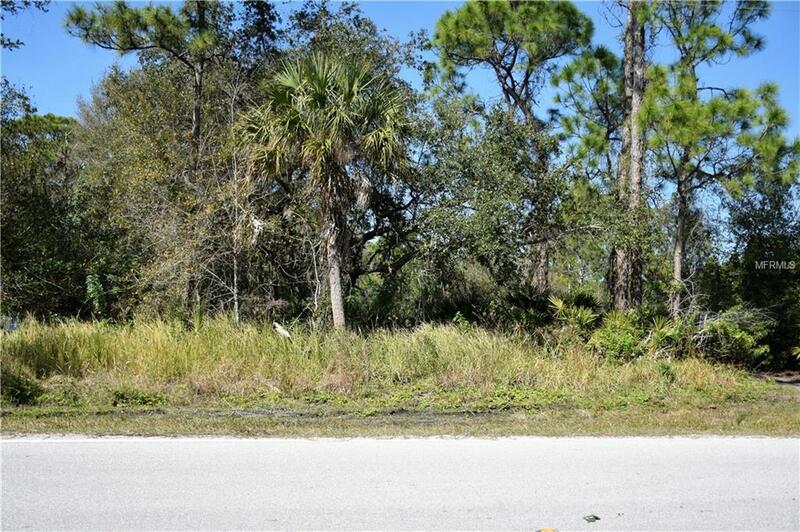 BUY BOTH LOTS AND HAVE APPROXIMITELY 0.37 ACRES TO BUILD YOUR HOME AND STORE YOUR BOAT OR RV ON THE PROPERTY. 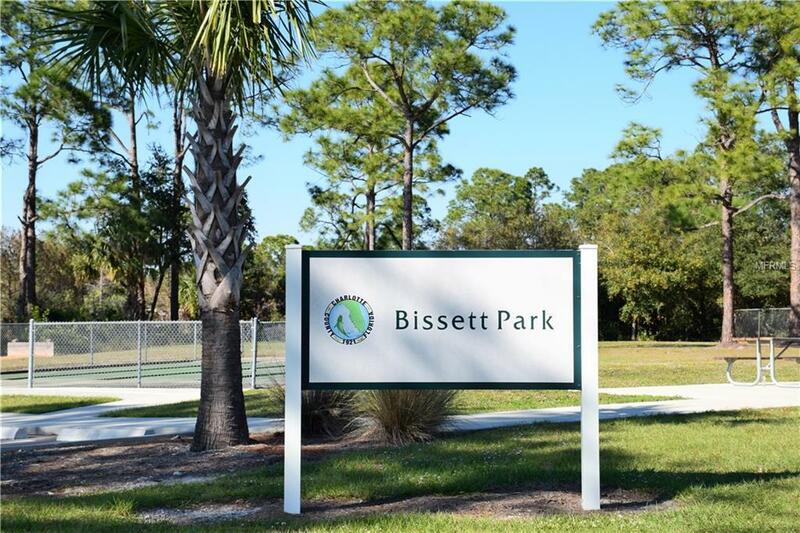 AS A PROPERTY OWNER YOU WILL HAVE USE OF BISSETT PARK. 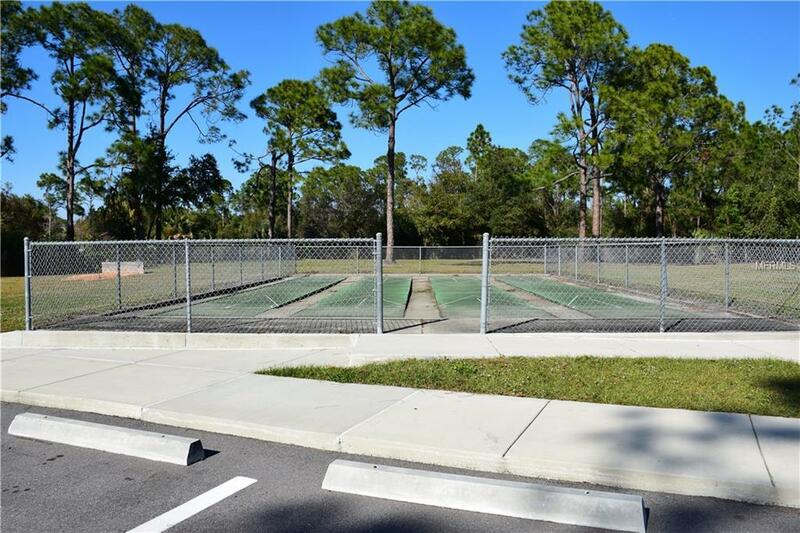 THE PARK HAS A PAVILLION, RESTROOMS, HORSESHOE PIT, TENNIS COURT, PLAYGROUND AREA, AND MORE. CLOSE BY, IS US 41 AND I-75 PROVIDING YOU WITH EASY ACCESS TO THE SURROUNDING AREAS. 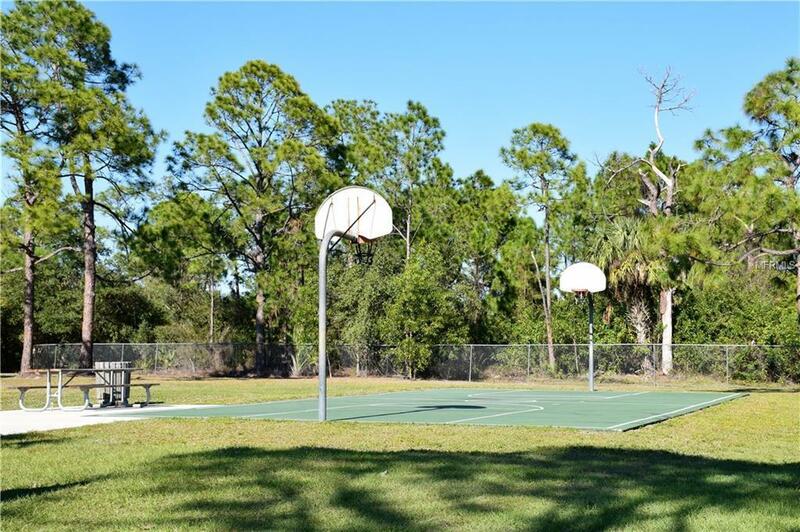 NEARBY, YOU WILL FIND SOUTHWEST INTERNATIONAL AIRPORT, PUNTA GORDA AIRPORT, DINING, MARINAS, BOAT LAUNCH, GOLFING, MEDICAL OFFICES, AND A HOSPITALS. TROPICAL GULF ACRES IS NESTLED BETWEEN HISTORIC PUNTA GORDA AND FORT MYERS. NEW HOME CONSTRUCTION IS GOING ON IN THE AREA.